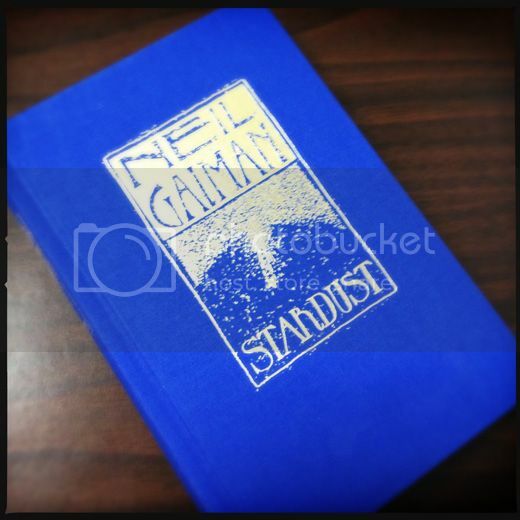 William Morrow is publishing a new gift edition of Neil Gaiman's Stardust next week on October 30, 2012. The book includes a new introduction and an extended acknowledgements by Gaiman as well as an original frontispiece and chapter headers by the incredible Charles Vess. 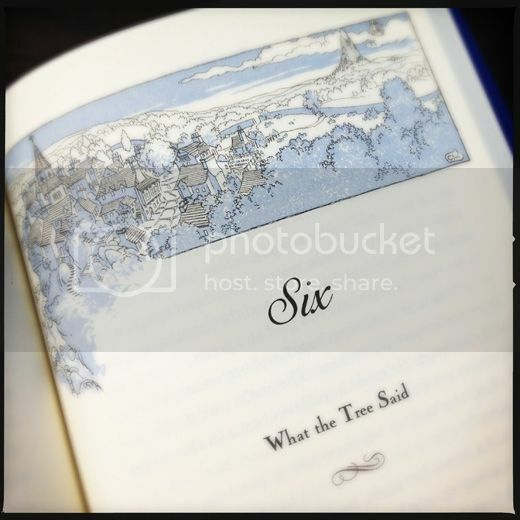 The book itself is just lovely. Gaiman mentions in his introduction how he hoped that the new edition could be printed as if it were a volume published in the 1920s, and I think that William Morrow accomplished that task very well. The cloth bound cover, lack of a dust jacket and duotone printed illustrations all come together to create a fantastic edition that will make the perfect gift for both new readers of Stardust and old friends of the book alike.